The fun of home remodeling and home building is in the creation of your new and beautiful space. Dealing with contracts and paperwork, while rarely thrilling, is a necessary part of the overall process of creation. Most homeowners and contractors just want to minimize the paperwork as much as possible. If change is a constant in life, the same holds true for home improvement projects. Few projects remain the same from beginning to end. As with other creative ventures, edits, tweaks, and nudges happen along the way to help this project more closely resemble your dreams. Change orders make that happen. Striking out the language in the original contract and changing it is possible, but not simple. 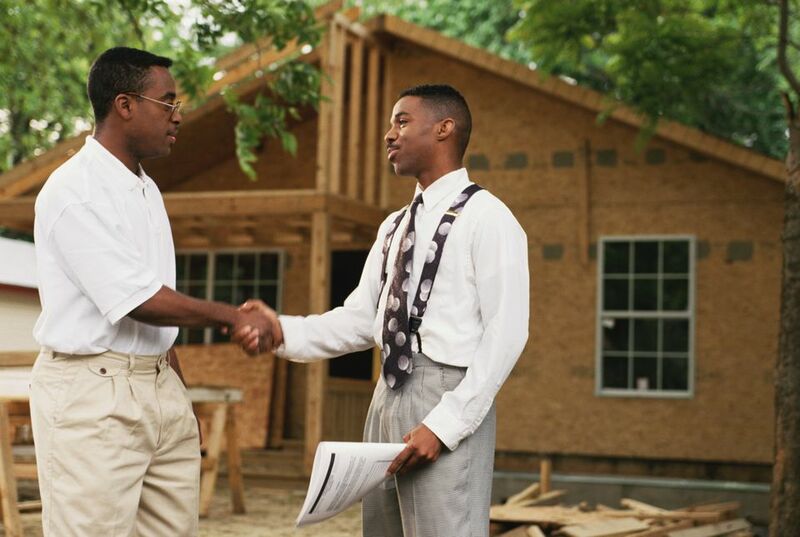 This is a practice that homeowners are accustomed to when buying a property or with other purchases that involve a contract. In those cases, one or two data points might be changed: a price might be lowered, a condition changed, or a finish date advanced. By contrast, remodeling and construction change orders have so many data points, usually contained within the narrative section, that it is easier and more clear to draw up a separate form. You and the contractor drew up an initial contract to do some work, usually projects like new home building, putting on an addition, installing a pool, and so on. Because it is nearly inevitable that changes may occur during the course of the project, project change orders allow the contract to accommodate these changes. Change orders are a normal part of guiding a moderate to large home remodel or building project from start to finish. Change orders legitimize desired changes and keep everybody on the same page. They help create a paper trail and a chronology of changes to your home project. Project change orders are important legally in case either party brings on a lawsuit. Both parties can and do request change orders. Most change orders result from errors and omissions in the contracted work; work that happens as a result of unknown and unpredictable conditions; and additional work that the homeowner has requested. As with other types of contracts, a project change order initiated by one party will not automatically trigger the work. Both parties must agree to and sign off on the change. The most common event that initiates a change order is when the homeowner decides to add an element to the project: more windows, upgraded windows, different flooring, higher ceilings, better-grade appliances, two rooms merged into one. Every change in the contract, even the smallest change, must be documented in the form of a change order. Project change orders are documents that contain a significant amount of information that cannot be conveyed via hand-written notes to the contract. For instance, the change order will contain the date of the original contract; date of the change order; original cost; the value of change; the cost of change; and a number of other details. Most importantly, change orders give specifics about exactly what will be done with the change and how much it will cost. Change orders can come in different formats. There is no universally-accepted change order form, but the contractor will have a change order form of their own. Change orders are rarely more than one or two pages long. It is rare to encounter a change order that results in a lower contract value, though this can happen. Sometimes, homeowners have second thoughts about the cost of features happening later in the project. For example, homeowners may decide to save money by going with a cheaper type of roofing material or house siding. Or the homeowners may eliminate contractor-driven features that the homeowners can do themselves, such as landscaping or painting. Because change orders typically drive up project costs, it is imperative to avoid change orders as much as possible, even if you are the one initiating the changes. One way to minimize the number of change orders and the total cost of change orders is to develop and write out a clear, comprehensive scope of the building process in the original contract.